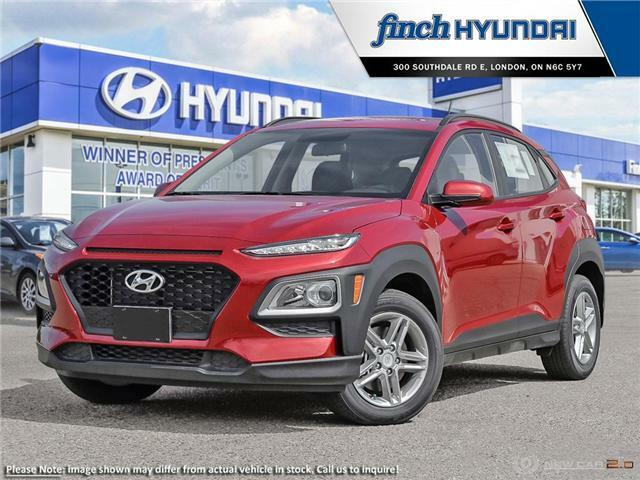 Hyundai Kona | London, Ontario | Finch Hyundai | Learn all about Kona! Features: 7" touch-screen with rearview camera, Android Auto and Apple CarPlay, Heated front seats and more. Includes 2.0L Essential features plus: Blind Spot Detection, Heated Steering Wheel, Push-button start and more. Includes 2.0L Preferred features plus: 1.6L 4-cylinder Turbo engine, 8" Head-Up Display, LED tail lights and more. Includes 2.0L Preferred features plus: SmartSense active safety, Power Sunroof, Leather seating surfaces and more. Includes 1.6T Trend features plus: SmartSense active safety, 8" touch screen, Navigation, Wireless Charging Pad and more. The all-new KONA is the latest addition to our SUV family — a new breed of SUV to take on the city. With KONA, driving and parking in the urban jungle doesn’t have to be stressful. Enjoy the agile manoeuvrability of a passenger car, and the higher perspective of an SUV — it’s really the best of both worlds! Furthermore, KONA is filled with technology that just makes everything easier, including Apple CarPlay™, Android Auto™ and an available Head-Up Display to project important information within your line of sight, so you can keep your attention on the road. KONA has been designed to turn heads — and to raise pulses. 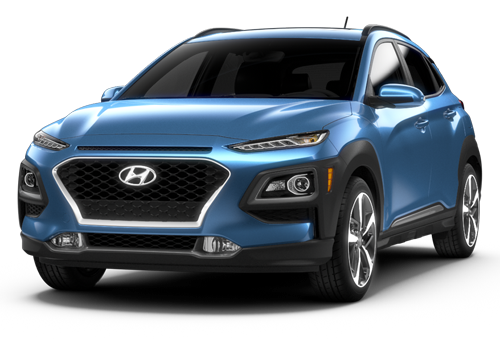 The dynamic design catches the eye with unique details that highlight the strong Hyundai SUV DNA at its core, starting with our signature cascading front grille design, muscular wheel arches and advanced lighting. 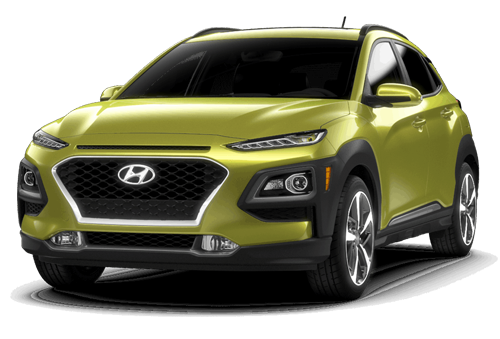 Bold body cladding runs along the side profile and rear bumper for a sporty look, and available two-tone colour options* let you customize KONA to your style preferences. The all-new KONA offers the choice between two powerful and fuel-efficient engines to get you where you want to go. Available All-Wheel Drive gives superior traction on road surfaces and is .paired with a multi-link rear suspension for enhanced handling and cornering performance. Discover an exceptional level of comfort. Step inside and instantly experience an exceptional level of comfort thanks to a wealth of features that include heated front seats, an available heated steering wheel and available 8-way power driver’s seat. KONA’s compact SUV size doesn’t just help you manoeuvre around the city with ease, it also gives you a higher seating position to get a better view of your surroundings. No matter how you choose to navigate the city, the all-new KONA provides you with the seamless connectivity you expect and innovative technology that makes life easier; like an available Head-Up Display communicating key information in your view, available wireless charging for your phone and a high-mounted, floating touch-screen for better visibility and easy access. The all-new KONA is the latest addition to our SUV family — a new breed of SUV to take on the city. With KONA, driving and parking in the urban jungle doesn’t have to be stressful. Enjoy the agile manoeuvrability of a passenger car, and the higher perspective of an SUV — it’s really the best of both worlds! Furthermore, KONA is filled with technology that just makes everything easier, including Apple CarPlay™ , Android Auto™ and an available Head-Up Display to project important information within your line of sight, so you can keep your attention on the road. The all-new KONA offers the choice between two powerful and fuel-efficient engines to get you where you want to go. Available All-Wheel Drive gives superior traction on road surfaces and is paired with a multi-link rear suspension for enhanced handling and cornering performance. 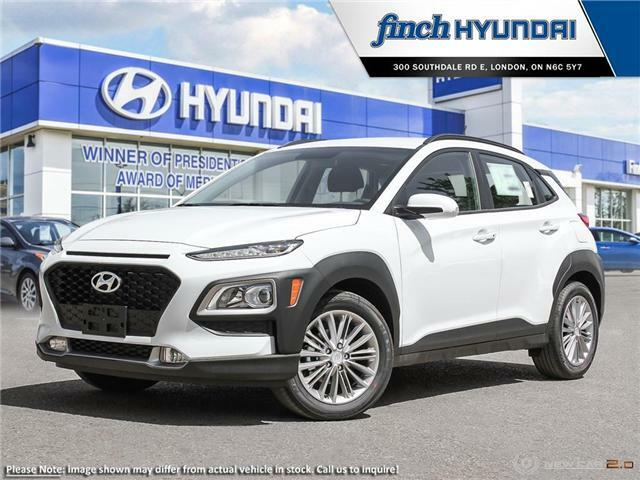 Finch Hyundai is a multiple-time winner of the Hyundai Canada President’s Award of Merit as one of the top Hyundai dealerships in Canada and is among the most decorated DealerRater.ca dealerships in all Southwestern Ontario! Looking for the best place to buy your next new Hyundai vehicle in the London area? No one will beat Finch Hyundai! We pay TOP DOLLAR on all trade-ins and price our vehicles at the best values to stretch your dollar! Trust the Hyundai dealership that London has long rated #1! 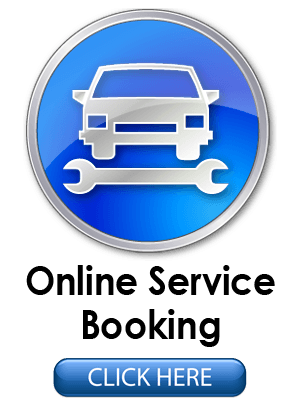 Our customer service is second to none with some of the top Hyundai specialists in the industry! 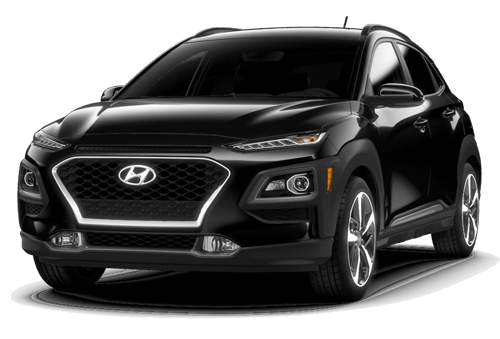 Located conveniently at Southdale & Wharncliffe in London, Finch Hyundai will make the process of purchasing your next car or SUV quick, easy and affordable. 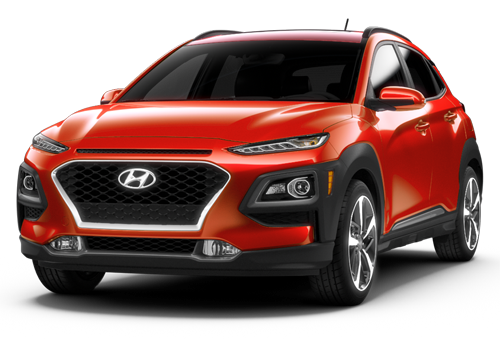 At Finch Hyundai we proudly sell and service all new and used Hyundai vehicles to customers from London, St. Thomas, Woodstock, Strathroy, Stratford, Ingersoll, Sarnia, Chatham-Kent and beyond.